Highly sought after - one of only 7 ground floor apartments facing north across the lawns to the bay. 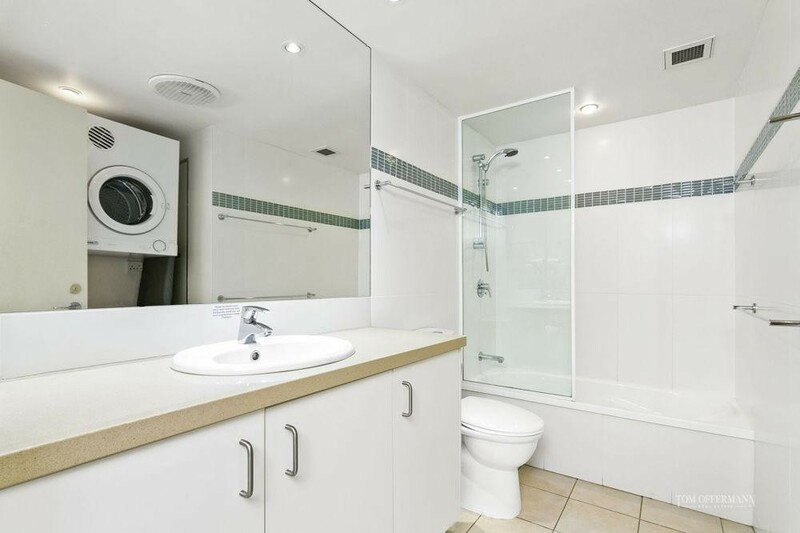 Park in your private lock-up garage and step into this smartly presented apartment. Wide living spaces flow out to a private patio for alfresco dining with perfect views; from hinterland sunsets in the West, across the river system to big bay views to the North. 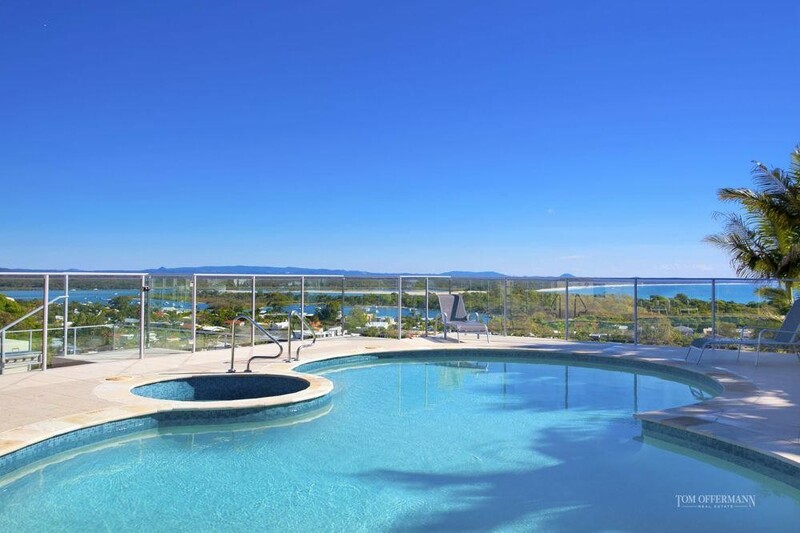 On site you can take your choice of two swimming pools, or share a game of tennis on the full-sized court with the family. Take the resorts private boardwalk past the riverside boatshed to Hastings St - just 10 minutes away. Large 3 bedroom apartments are in short supply. 3 bedroom apartments with these views are even harder to find.